You probably heaved a huge sigh of relief when some kind soul reminded you that today is a holiday. More than celebrating Labor Day, you were getting excited just thinking about all the labor you wouldn’t have to exert because you wouldn’t have to walk to your usual Monday classes. Your clubs might even cancel their meetings! After what’s been a particularly long two weeks of school, we at the Clog are stoked for this much-needed break. While paying your respects to the historic achievements of the labor leaders of yore, we invite you to relax and try some of these leisurely activities on this fine Labor Day. 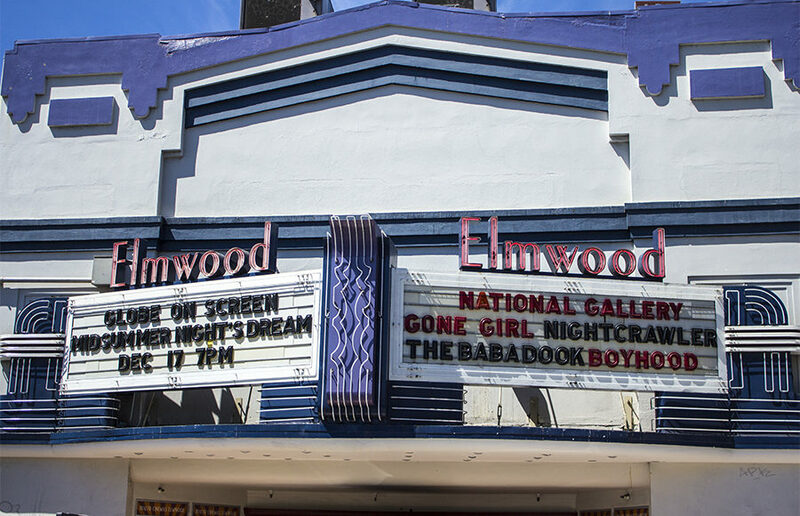 Check out Rialto Cinema in Elmwood, a small, independent Berkeley movie theater in the charming Elmwood neighborhood. The theater is showing several films, five of which you could have the pleasure of seeing tomorrow. While you’re catching the movie, take some time out of your day for a leisurely stroll through the neighborhood. Window shop for a few blocks, and pop into whatever shops catch your fancy. There’s the adorable boutique Therapy, which is great for finding both gag and from-the-heart gifts for friends and family. The Wine Shop is another great place to spend some time in, featuring a huge selection of wines from around the world, with equally wide-ranging prices. You could even opt to make an evening of it, and grab dinner at any number of the cozy dining spots on College Avenue near the theater. If you’re feeling slightly more adventurous, you could gather your squad for an end-of summer, Labor Day bash. In order to keep things under control and as stress-free as possible, we suggest calling this party a potluck and asking each friend to bring something. If you have a grill, now would be a great time to fire it up. Head to your favorite supermarket and pick up a few packages of hot dogs for an easy yet sure-to-please grilling experience. If you’re feeling more ambitious, you’ll be able to get some chicken, turkey or beef patties at the meat counter at the market. Throwing them on the grill will impress your friends and keep the whole ordeal low-key for you. With a few different types of sodas, chips and main courses, you’ll have yourself a little party in no time. Cleaning your apartment, or even just your room, might seem like a daunting task — and that’s because it’s a terrifying undertaking. We all know the sign that procrastination has gone too far is when some poor, lazy soul begins to clean his or her room purely because they’ve run out of other tasks to avoid the tasks they really need to do. This Labor Day, instead of actually cleaning, because that’s a lot of hard work, get started by simply organizing your thoughts instead. The best part of this organizational system is that you can do it from your bed. You’ll feel productive without having to move a muscle, aside from the ones in your brain. Imagine your schedule in your head, and imagine everything you have to do this week. It might sound silly, but visualizing your responsibilities and priorities will help you schedule them in your head. You’ll be able to start figuring out the time it’ll take to accomplish each task on your to-do list, and you’ll begin the week feeling like you actually have the chance to accomplish it all. We’re all grateful for the three-day weekend, but don’t let that extra day pass you by completely. Get out there and wander around with some friends, or have them over to your place. Even if you just stay in bed, at least you’ll be able to accomplish something. Lay low this Labor Day, and enjoy yourself while you laze around.